Sonia Marcon has always had an obsession for performing. She grew up in Perth and after realising her love for the stage from a young age she began her formal training with a four-year Theatre & Drama degree from Murdoch University. During this time, she was heavily involved in the Perth theatre scene as an actor, singer and dancer. Sonia knew this was her calling when she found she could walk through the city and get recognised by strangers who had seen her in various productions including Beatrice in Shakespeare’s “Much Ado About Nothing”, a Spanish dancing Death in Lorca’s “Bodas de Sangre (Blood Wedding”), Kate in Pinta’s “Old Times” and Eponine in “Les Misérables”. Sonia was diagnosed with Multiple Sclerosis at the height of her performing life but that did not slow her down. From then she starred as Julie in the Australian comedy Cosi, the monologue-heavy role of Chorus in Shakespeare’s “Henry V” plus leading roles in the Guild Equity Trust Award nominated original thriller “Serpentine” and the Guild Equity Trust Award winning original drama Cry Havoc. Sonia didn’t even let her relocation from Perth to Melbourne get in the way of her performing career. In fact, this move was a highlight in regards to Sonia’s love of disability inclusive theatre where difference is embraced with open arms. Since the move Sonia feels that her obsession for performance has hit an all-time high. 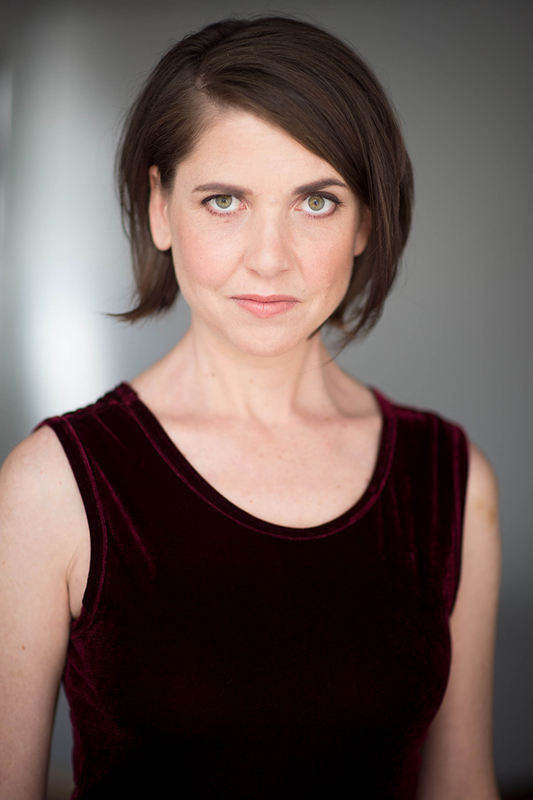 She starred as Sicinius in Heartstring’s acclaimed all-female production of Shakespeare’s “Coriolanus” as well as original productions for Owl & Cat Theatre and La Mama. She has been a regular performer with Quippings: Disability Unleashed delivering a variety of self-devised performances from dance to spoken-word that explore the challenges and changes of disabled life with humour and pointed commentary. These performances have played at many venues including the Malthouse Theatre, the Melba Spiegeltent and ACMI (Australian Centre of the Moving Image). Sonia has enjoyed being a part of the Melbourne Fringe Festival in recent years and is excited about where her years of experience and professional training will take her.